The caller said that those radicalized Muslims are “already here, some of them,” citing the murder of a priest in France. 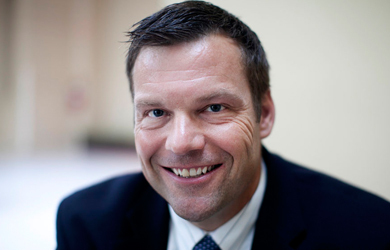 “It is maddening to be lectured about our Constitution and about what American law should be by aliens in the United States,” Kobach agreed. “My ancestors came here in the 1600s, I think I know a little bit about what it’s all about here,” Sarah interjected.